In this rough-shot video, bluesman Willie King plays before a small dancing audience in a juke joint in Mississippi circa 2007. 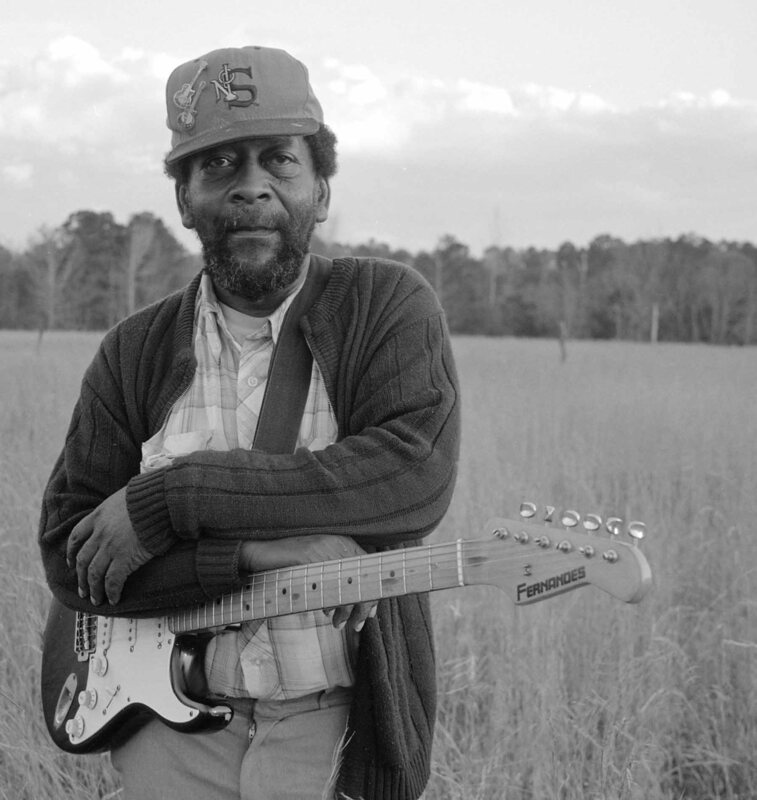 This is deep-rooted delta blues, rarely seen anymore. This entry was posted on September 25, 2015 by Vox Populi in Music, Social Justice and tagged delta blues, Spoonful, Willie King.